The LEAD – Leaders Engaging for Action and Dialogue. Official Blog of Meridian International Center. Hello Kitty®, Sailor Moon, sushi, anime, manga, and Studio Ghibli® are just a few examples of Japanese Pop culture that have gained popularity in the United States. J-Pop Summit looks to foster this growing interest and bring Japan straight to America. Since 2009 J-Pop Summit has been held annually in San Francisco. It was created and hosted by SUPERFROG project, whose goal is to educate the American public about the uniqueness of Japanese Pop culture. The project continues to be sponsored by a growing number of well known enterprises: UNIQLO, SEGA, Mazda, Funimation, and Lyft, just to name a few. This year the Summit will be held from July 22-24 in three different locations: The Fort Mason Center, The Regency Ballroom, and the NEW PEOPLE Cinema. Since 2009, the amount of visitors has steadily increased to require the need to sell tickets. This is a drastic change to the outdoor street festivals of the last seven years. 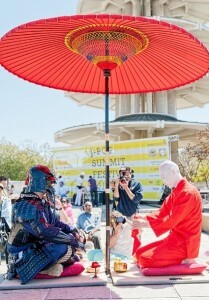 The summit will include a wide variety of performers, a range that represents different aspects of Japanese pop culture. Kyary Pamyu Pamyu will be the main performer at the Regency Ball Room on Friday July 22nd. She’s a singer and model known for her “Harajuku Pop” look that reflects the daring fashion of Tokyo’s most popular fashion district. Idol girl groups have taken Japanese pop culture by storm. The groups are created by Japanese talent agencies who interview and select girls and boys with little to no experience. The groups dominate pop music sales, perform live regularly and have loyal fans. One group, AKB48, holds the Guinness World Record for being the largest pop group. Another, Morning Museum, holds the record for the most consecutive Top 10 singles for any Japanese artist. 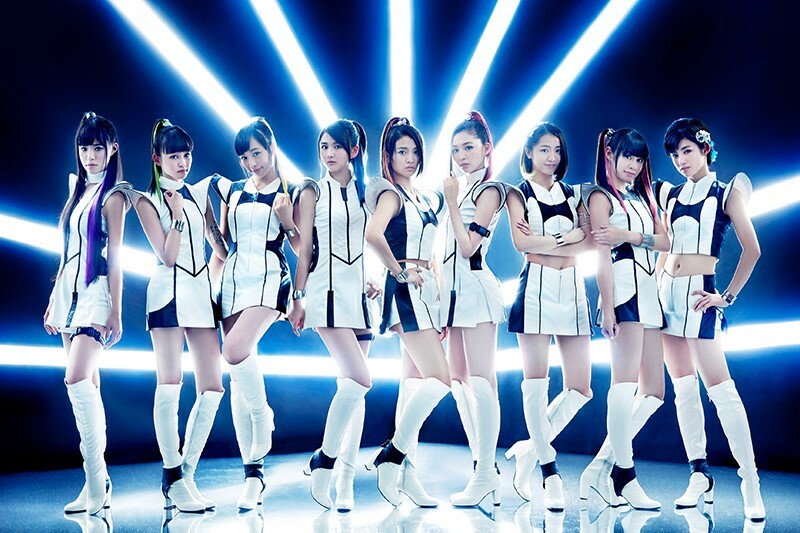 A few of these idol pop groups have come to perform at the J-Pop Summit since 2009. This year Tokyo Performance Dolls (TPD) will be performing for the first time in America.They are a group of nine young girls chosen from over 8,800 candidates. It will be a chance for American fans to see and experience a real Idol group performance as they dance and sing in choreographed routines. Performers are not the only event to bring hundreds of fans rushing for tickets. In the main location of the Fort Mason Center there will be Japanese food and drink such as sake, ramen bars, tea ceremonies, and food trucks. Travel centers will promote vacationing in Japan, as well as Japanese art and architecture. Fashion stands will be set up all over the center allowing guests the opportunity to find out what it’s like to dress in traditional Japanese clothing. Finally, no J-Pop Summit would be complete without the Anime and Manga exhibits and Cosplay contests. The J-Pop Summit is also hyped as an opportunity for entrepreneurs and innovators that want to expand into the U.S. market. Rona Tison, Sr. Vice President-Corporate Relations for ITO EN (North America) INC, has been a participant of the Summit since it began. When asked about her experience, Ms. Tison expressed her delight in the opportunity J-Pop Summit has given her company; from introducing their green teas to new customer, to its ability to provide inspiration for new product innovation. 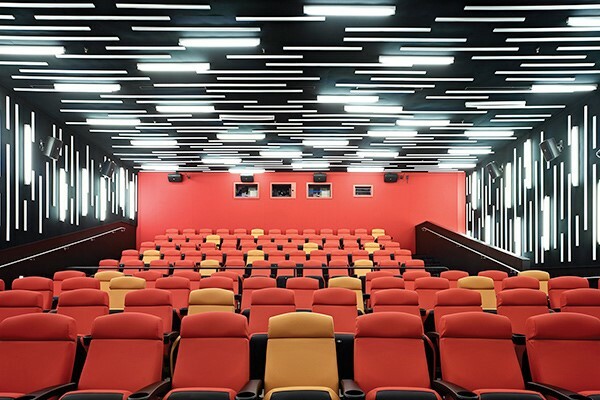 Finally, the Japan Film Festival of San Francisco is held in the NEW PEOPLE Cinema in Japantown from July 23-31. Studio Ghibli has become a sensation in the United States, when in 2008 the studio partnered with Disney to release animated feature Panyo. The movie opened to rave reviews, and many other Japanese studios are now interested in expanding into the American market. The Japanese Film Festival provides the opportunity for Americans to see a variety of films outside of the Anime and Manga genre. Many of these will focus on current cultural changes or issues in Japan, including A Bride for Rip Van Winkle, a story about a young female teacher obsessed with a new social media website. In this digital world she escapes her parent’s messy divorce, she meets a fiancé, and discovers new people that change her life. Another is Happy Hour, which follows the unstable lives of four “everyday” women in their thirties. The film has already won numerous awards and is a returning favorite to the festival. Finally, DASHI & SHOYU: Essence of Japan is a food documentary that examines two crucial parts of Japanese cuisine: the delicate stock dashi, and the golden soy sauce shoyu. Japanese culture is clearly blossoming in the United States as more Americans learn about their neighbors in the East. This Summit provides an excellent platform to further understandings and strengthen existing ties. POST TAGS: Arts, Cultural Diplomacy, International Exchange, Soft Power.